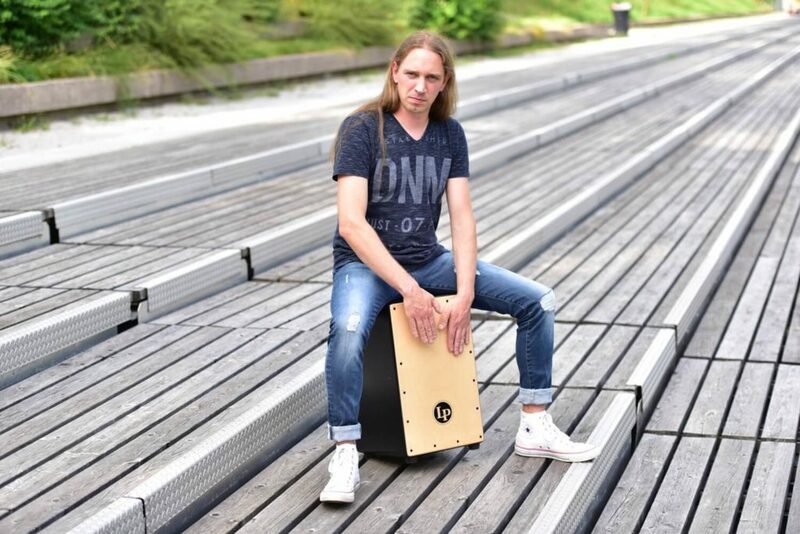 Our drummer Klemen Markelj has become a member of Yamaha Artists Family!!! Congrats, Klemen! You will hear his superb rhythms on our new CD soon!